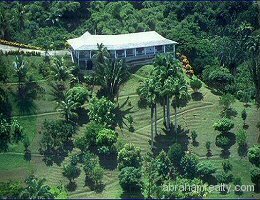 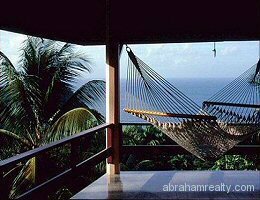 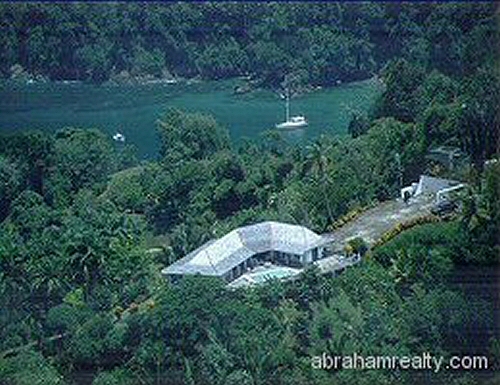 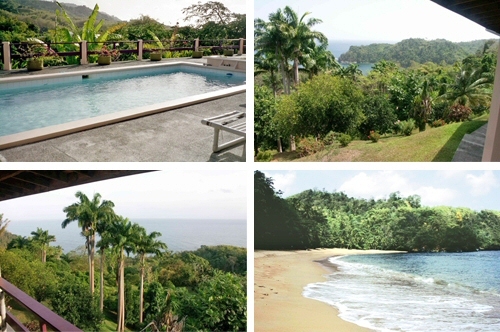 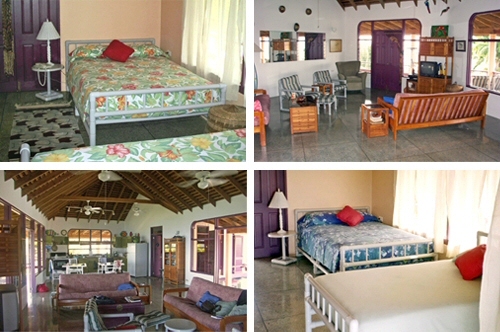 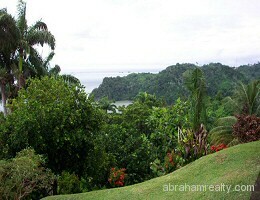 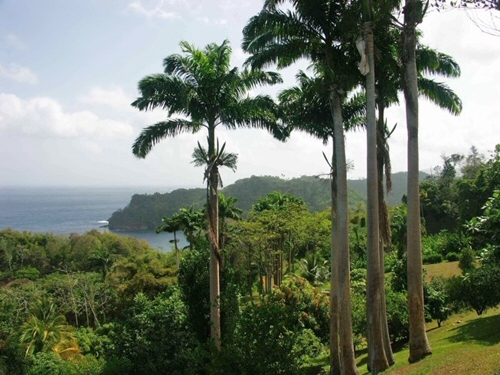 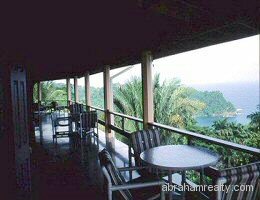 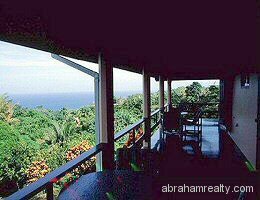 Spectacular Caribbean villa with guest cottage set atop a hill on the beautiful North coast of Tobago overlooking the famous Englishman’s Bay and beach. 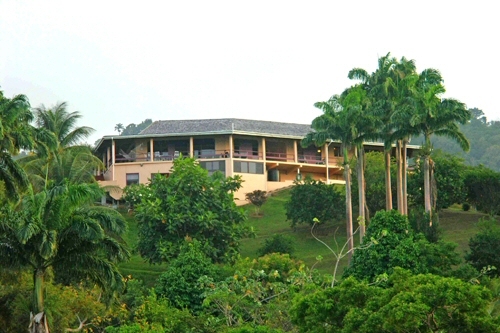 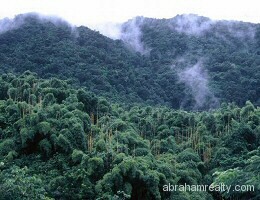 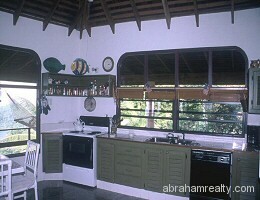 Surrounded by lush tropical rain forest, this magnificent property offers 2 ACRES of utmost privacy and luxury! 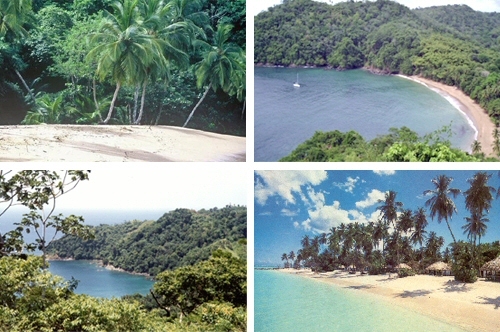 Only 1km to Englishman’s Bay beach. 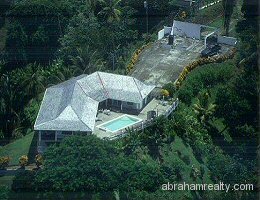 Excellent rental record. 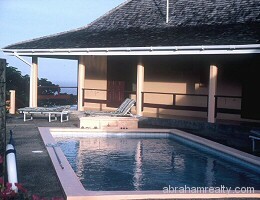 Great investment!